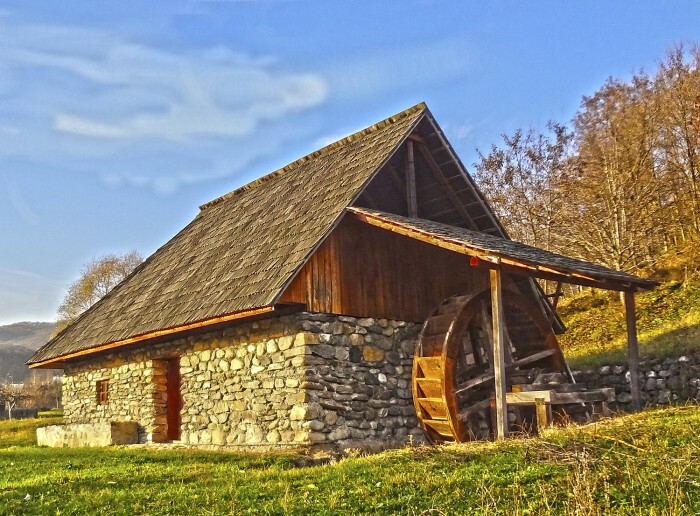 Preservation Thursday: A Brief History and Resurrection of Older Farming Methods and Ancient Grains - Deadwood History, Inc. Owner of Belle Valley Ancient Grains and a fifth-generation South Dakota agriculturist, Brian Stambaugh, will provide a brief review of farm methods, grains, and milling practices in South Dakota from the late 1800s to present. Homestake Adams Research and Cultural Center; 12:00 p.m.; admission by donation.